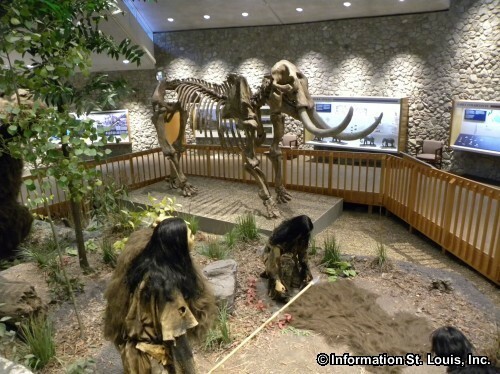 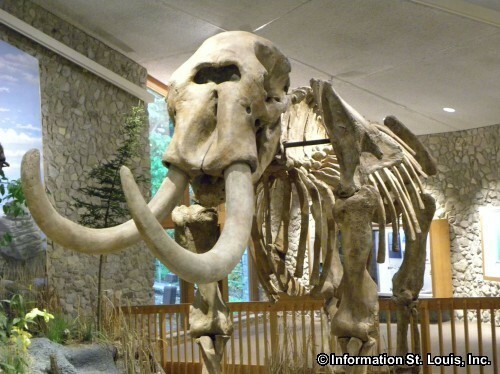 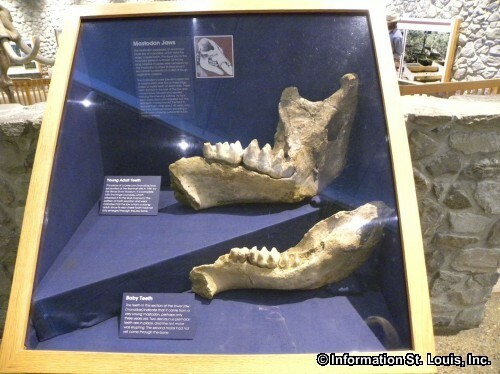 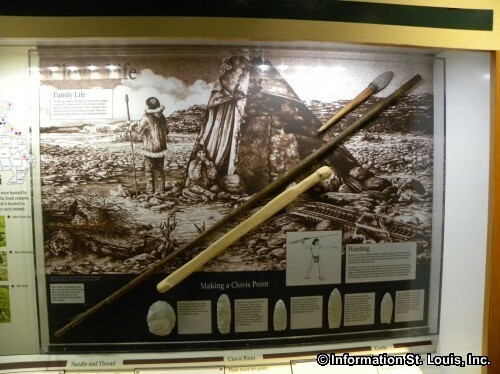 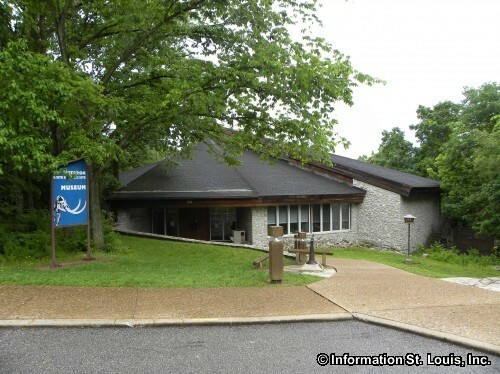 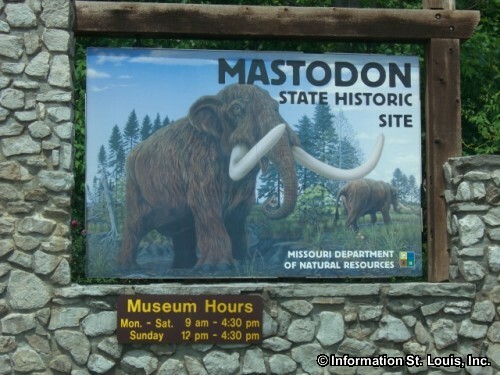 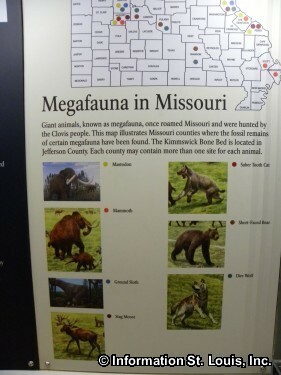 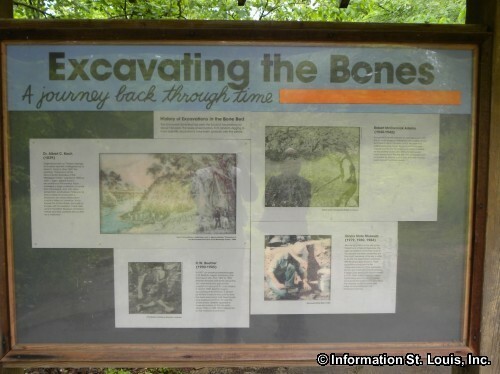 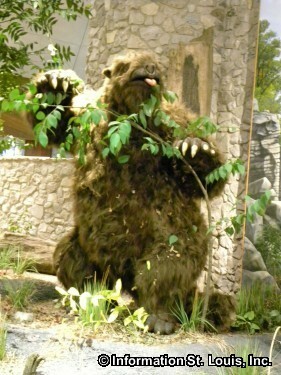 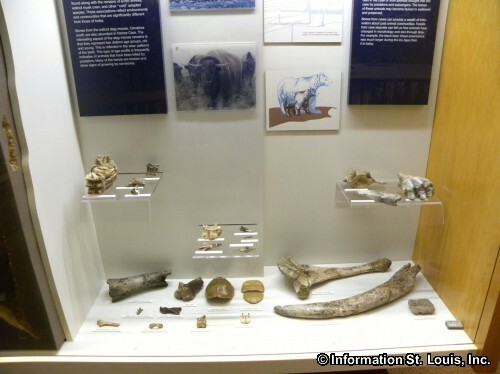 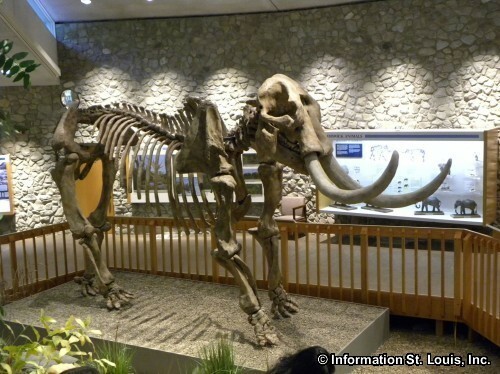 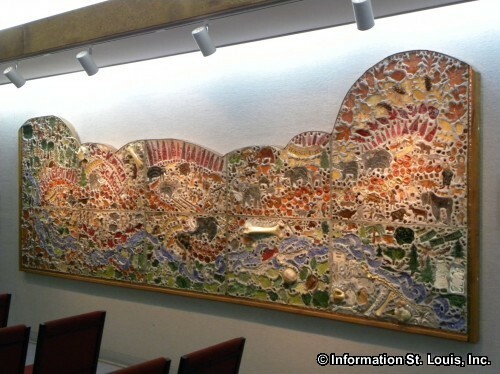 Mastodon State Historic Site is located in Jefferson County, in Imperial Missouri. 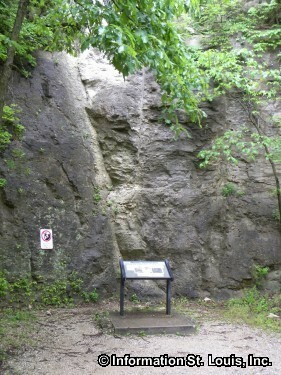 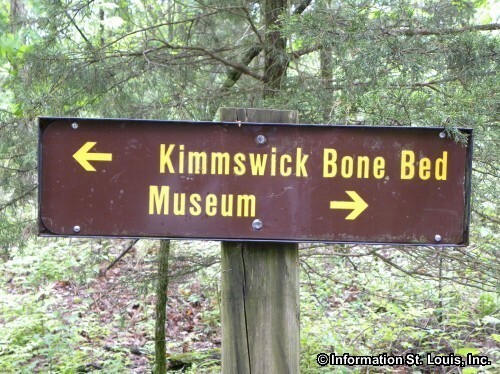 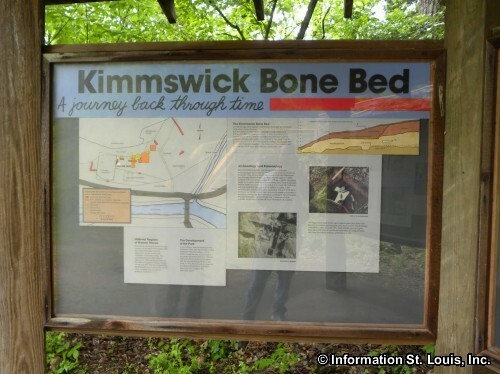 The entire 425-acre park is on the National Register of Historic Places because of the Kimmswick Bone Bed, a large deposit of Pleistocene fossils. 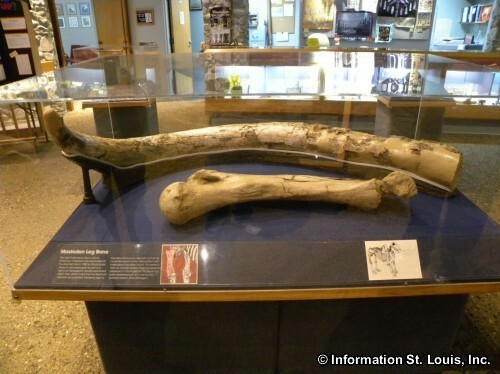 The site's museum has a full-size replica of the mastodon skeleton that was found on the property. 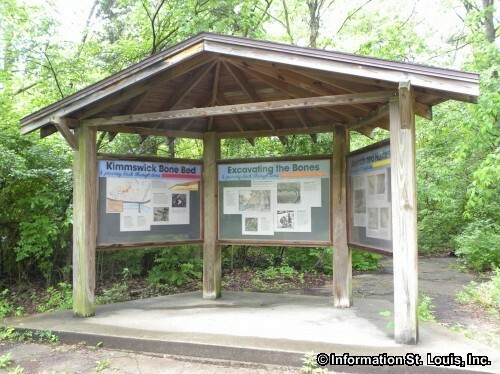 Amenities: 425 acres of parkland, the Kimmswick Bone Bed, museum, a picnic area, several hiking and interpretive trails, and sites for special-use camping. 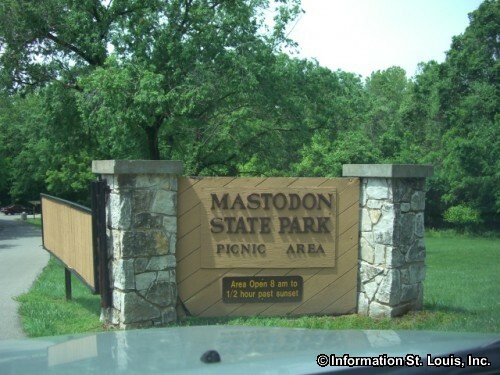 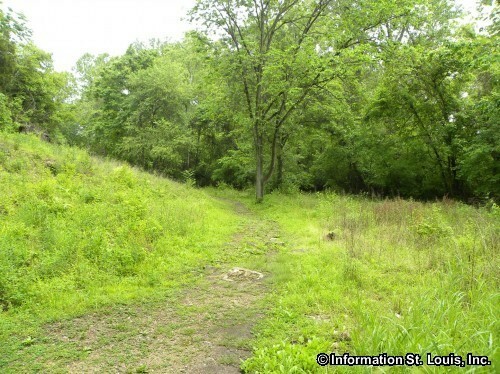 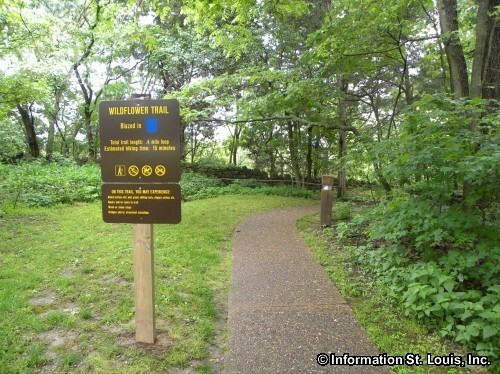 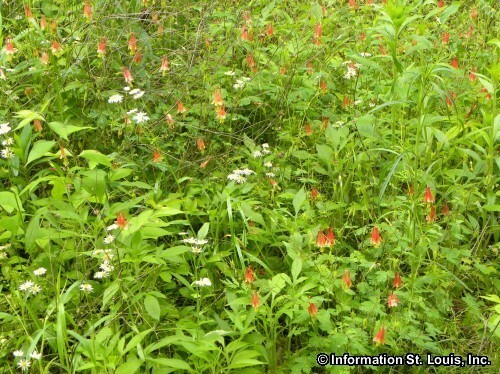 The three hiking trails located at Mastodon State Historic Site are as follows: the Wildflower Trail which is .5 mile long and is ranked a "3" in difficulty on a scale of 1 to 5 with 5 being the most difficult. 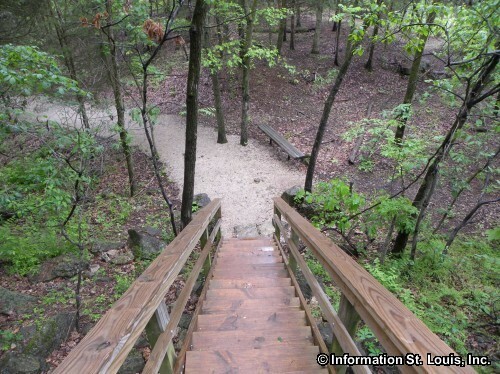 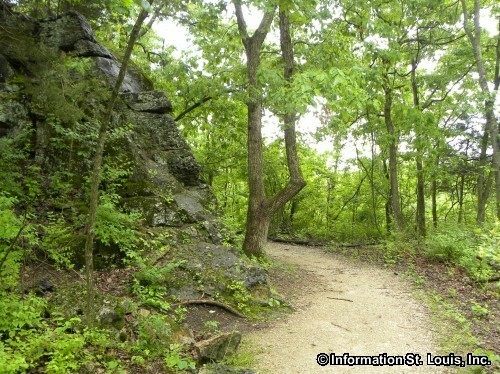 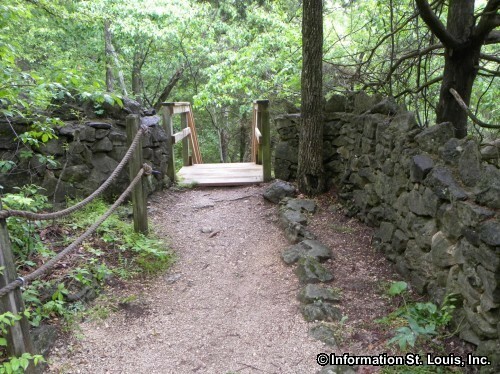 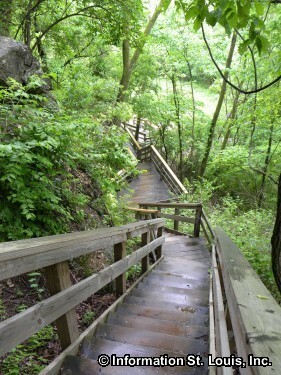 The Limestone Hill Trail is 2.25 miles long and is a "4" in difficulty. 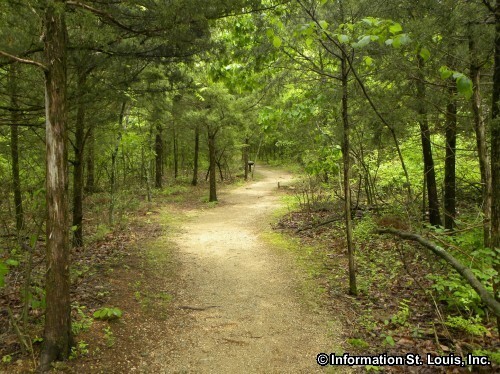 The Spring Branch Trail is .75 mile long and is a "1" in difficulty.